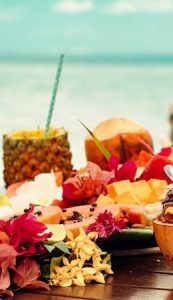 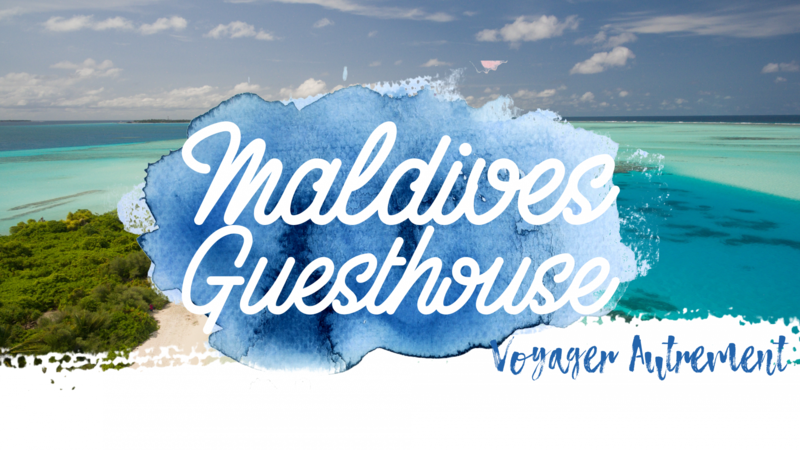 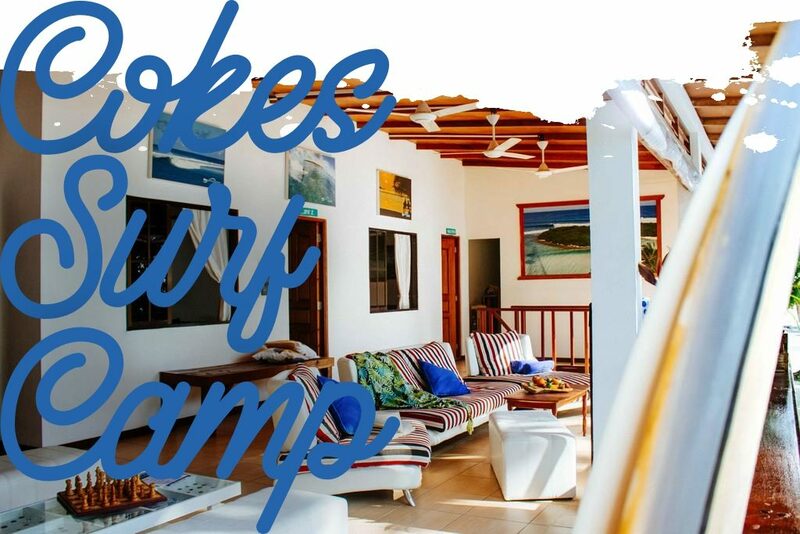 Located just 16 miles North of Malé, just across one of the best surf spot in the Maldives, Cokes, on the Thulusdhoo island, the Cokes Surf Camp is every surfer’s dream. 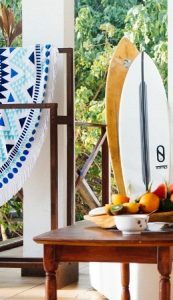 By yourself, with family or friends you will fulfil your surf dreams in paradise where you will share your experiences with the other guests. 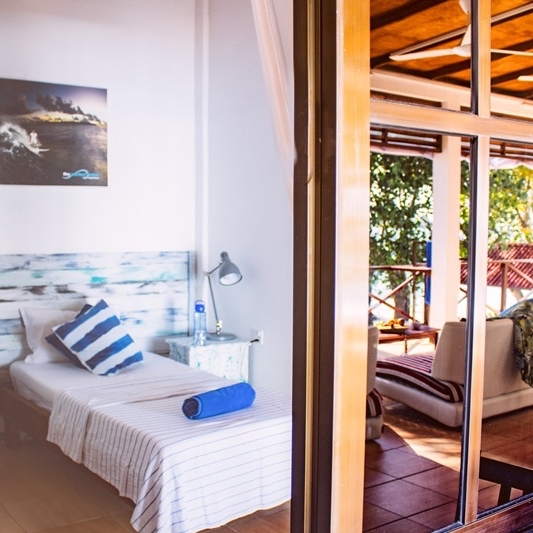 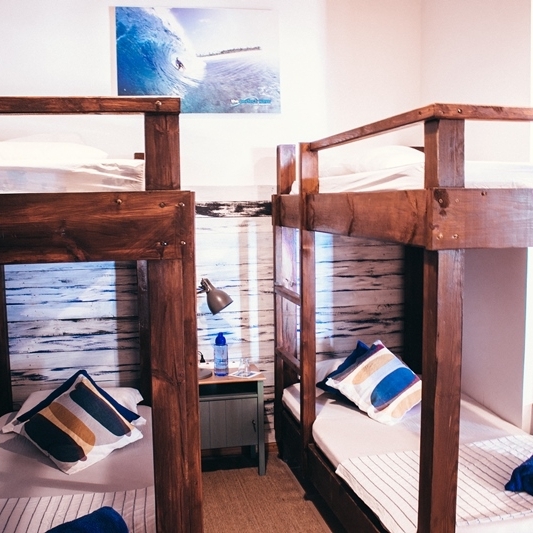 The Cokes Surf Camp offers four kind of rooms. 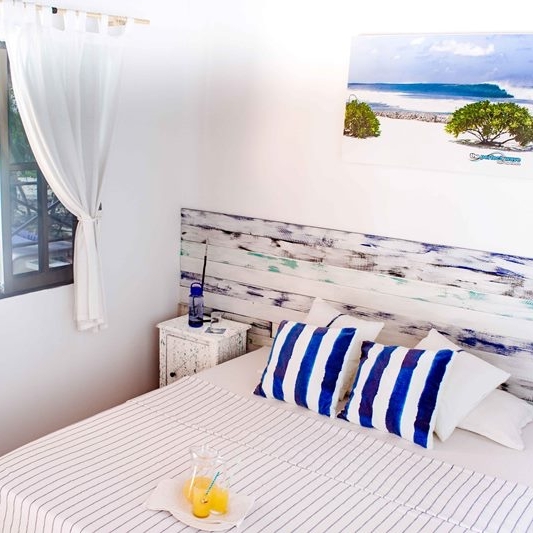 The room’s rates include the full board pension and access to two surf spots, Cokes and Chickens. 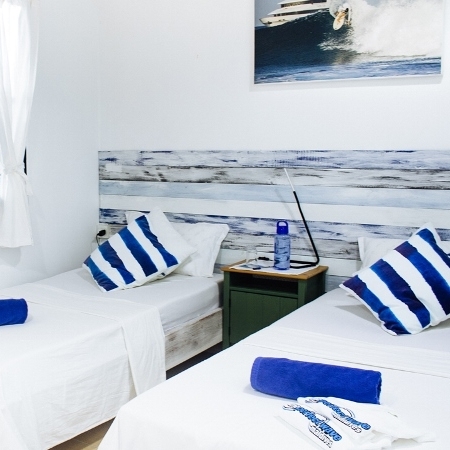 Rates are given per person per night.